The friggin’ Cane of Somasoa! Which used to be called the Cane of Somaria in Japanese. 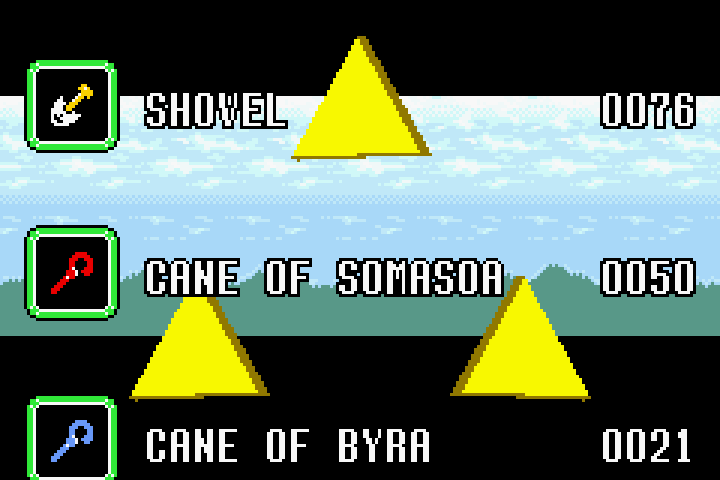 Actually it still is called the Cane of Somaria in subsequent ports of the Japanese version… Nintendo got a little inconsistent. To get that screenshot, I had to beat LttP regularly, then phase into the Palace of the Four Swords and beat 4 souped-up bosses and four versions of Dark Link. Since you can only unlock the bonus dungeon by beating Four Swords, and since FS is multiplayer only, I had to use a code to warp past the guy guarding the dungeon. Do you wanna traverse the bonus dungeon for yourself and see a different ending to LttP? Don’t talk to the guy guarding the dungeon! Just enable the code while standing in front of him and you’ll be warped past him. Then disable it and you can play through the FS dungeon. 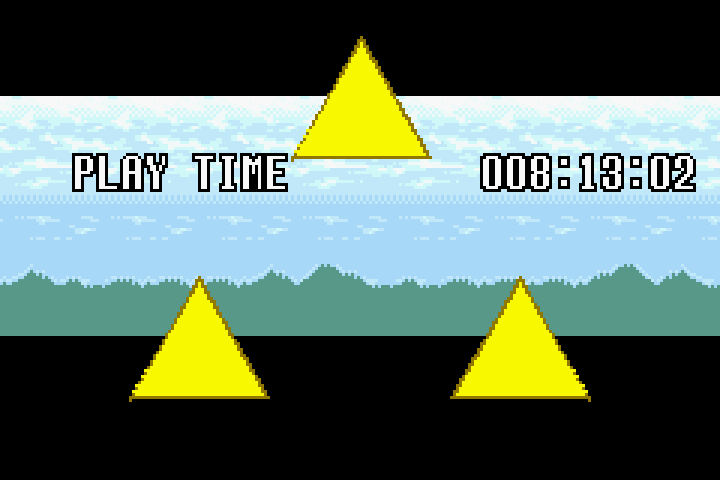 And how long did LttP Somasoa% take? New and Current Legends of Localization! Next post: “Detention” Out on Switch Today! I wonder how long it took me to beat this back when I played through every Zelda game in a week…I kept a file of how long each game took me, but I think that was on an older computer so I dunno if I have it anymore, I’ll need to check…Though, I don’t think I played through the palace of the four sword when I did that, so that would’ve shaved some time off.